Why risk it, buy genuine and keep your bitcoins. Think of it as a secure USB dongle that can hold your bitcoin, and other crypto-coins. Do not leave them on the web site you purchased them from, our opinion only. Sites are hacked all the time especially when they hold bitcoins! Companies go out of business..
YOU have to secure your bitcoin. This is why you need a Trezor - It can't be hacked via your computer. If you lose it you can replace it and the bitcoin that you had stored on it via your secret words. 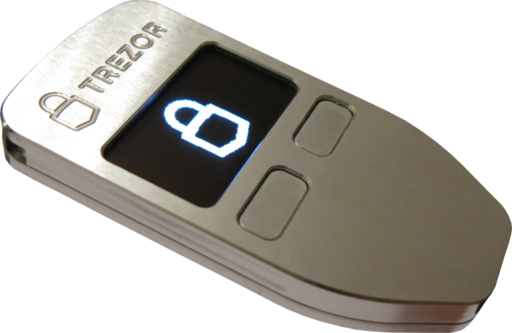 Even if a hacker gets your passcode number (hacks your PC) he can't enter it without having your Trezor too. When you enter your passcode number you have to match the number you enter on the PC with the random positions the numbers appear on in the Trezor's screen. Above. What you see on your PC so you have to know WHERE to click the numbers. Below. Trezor shows you the LOCATION that you need to click the numbers on your PC as per above image. For example to enter the number 2 it would be clicked in the centre square in this example. The small Trezor screen shows you for example that to enter "2" you'd click (on your PC) in the position where say 5 would be. This changes every time for every number so if you don't have the Trezor you can't log onto your account. You can revover your Trezor via 24 secret words you need to keep in a safe place. If someone finds your list of 24 words they can recover it and steal your bitcoins. So the thing to do is change a few words and only you and your family know which words you changed. The word changes need to be in drummed into trusted's memories! "Dog was changed to cat" but not as obvious as that. FOR YOUR SAFETY THEY MUST COME TO YOU DIRECT FROM TREZOR. 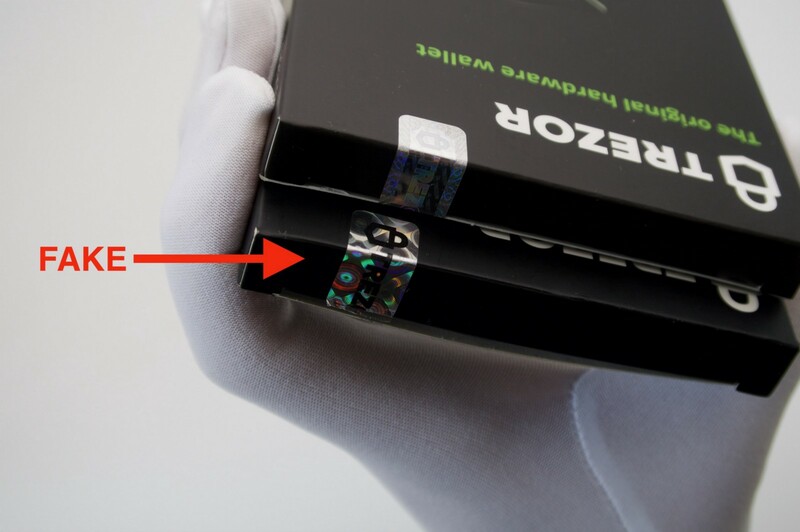 If a reseller holds stock that stock could have been tampered with (has happened) so by having your Trezor sent direct to you nobody can upload their own version of the firmware. There is full support for Windows (version 7 and higher), OS X (version 10.11 and higher) and Linux. You can also use your TREZOR with Android devices which have USB On-The-Go (aka USB Host). The major supported browsers are Chrome and Firefox. The other browsers may be usable but we can’t guarantee a full functionality. The list of wallets that can be used with TREZOR device is constantly growing. These include TREZOR Wallet or Mycelium. 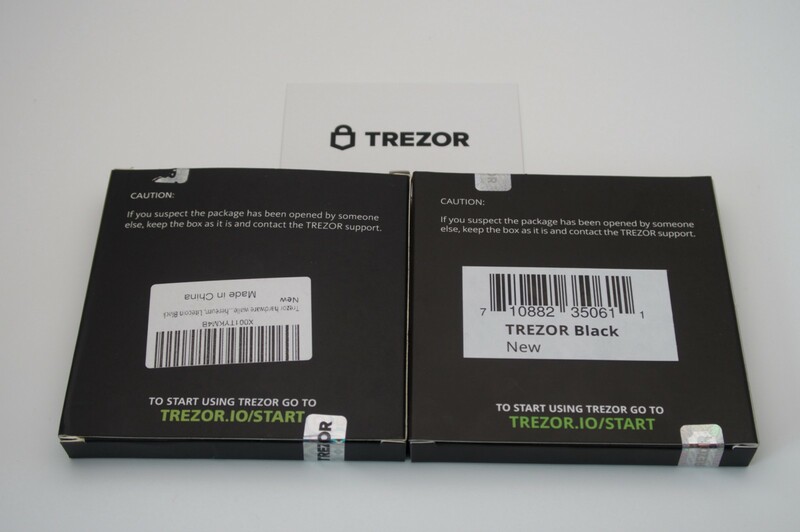 In case your TREZOR is not available you can still recover your bitcoins using your recovery seed and a compatible wallet like Mycelium or Electrum. At this moment it is Bitcoin, Litecoin, Dash, Zcash, Bitcoin Cash, Bitcoin Gold, Ethereum (+ all ERC-20 tokens), Ethereum Classic, Expanse, UBIQ, NEM, Namecoin, Dogecoin and Bitcoin Testnet. Nakamoto implemented the bitcoin software as open-source code and released it in January 2009.His identity remains unknown. In January 2009, the bitcoin network was created when Nakamoto mined the first block of the chain, known as the genesis block. The receiver of the first bitcoin transaction was cypherpunk Hal Finney, who created the first reusable proof-of-work system (RPOW) in 2004. Finney downloaded the bitcoin software on its release date, and on 12 January 2009 received ten bitcoins from Nakamoto. Other early cypherpunk supporters were creators of bitcoin predecessors: Wei Dai, creator of b-money, and Nick Szabo, creator of bit gold. In 2010, the first known commercial transaction using bitcoin occurred when programmer Laszlo Hanyecz bought two Papa John's pizzas for 10,000 bitcoin.